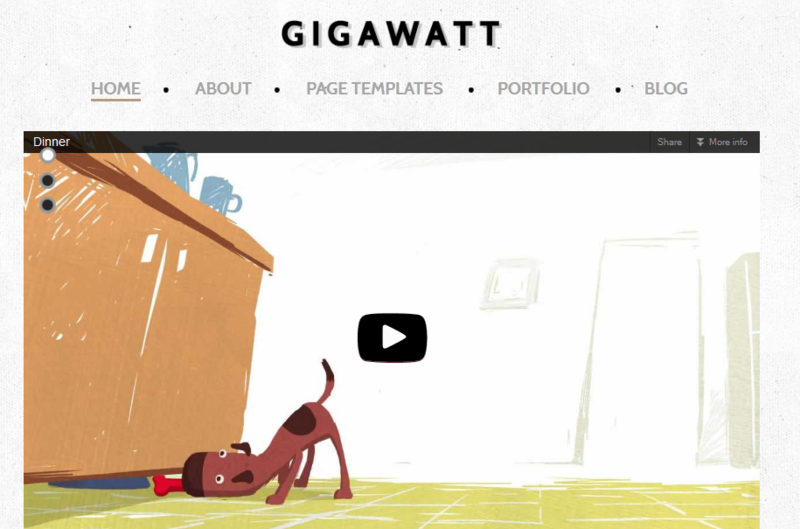 Gigawatt: an attractive theme that not only lets you embed videos from third-party video sites but also host your own videos. It is available in two color schemes. 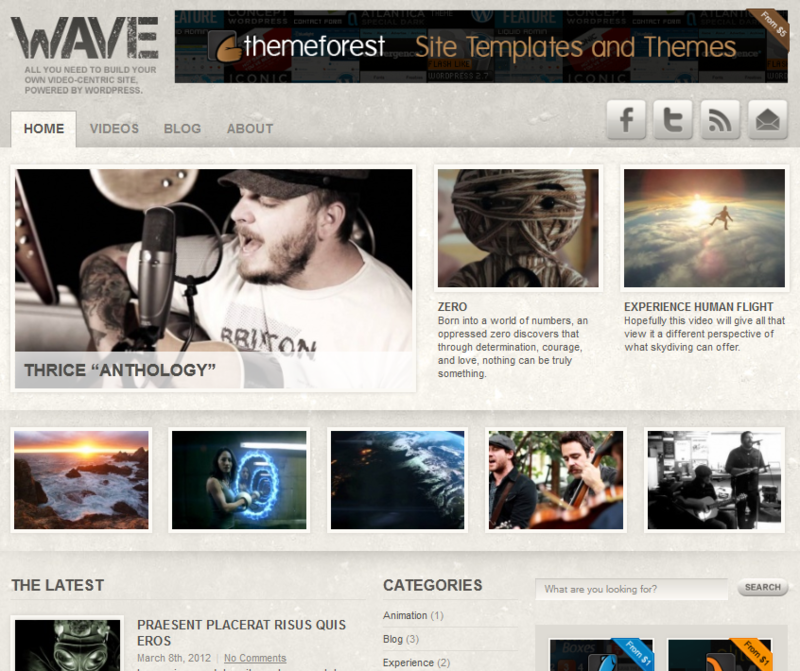 Wave for WordPress: supports videos up to 920px wide. You can post your own videos and the ones you have posted to a third party service. It looks a bit grungy too. 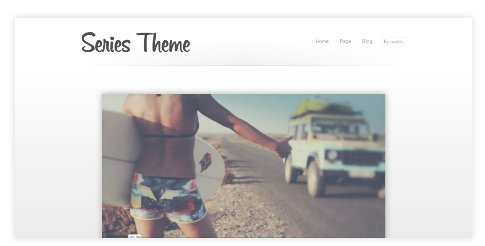 Footage: a sleek theme designed for those of you who have photos and videos you would like to promote online. It has 2 skins and unbranded theme options. 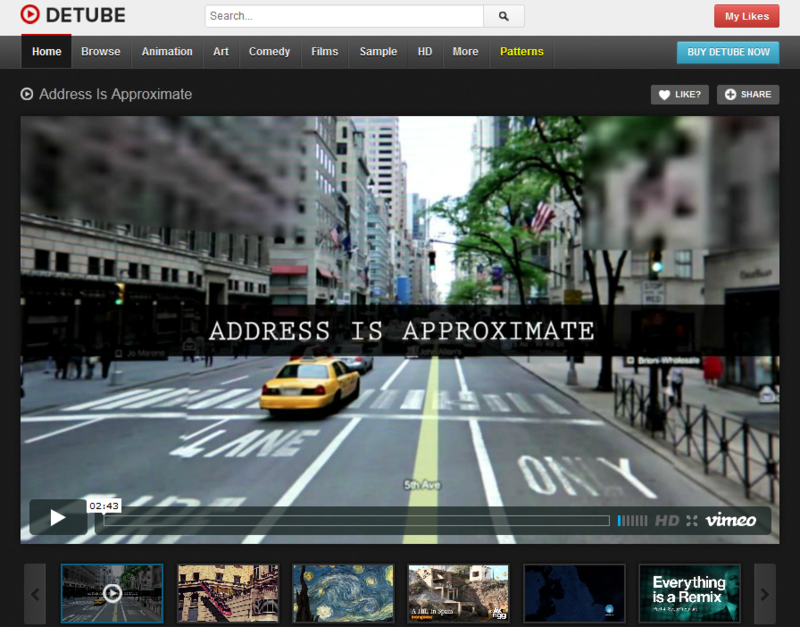 Black Label: a full screen video theme for WordPress. It has over 30 shortcodes and 40+ Cufon fonts. It comes integrated with Google Maps. Series Theme: planning to promote your video series online? Maybe you want to create a portfolio for your videos. This theme has you covered. 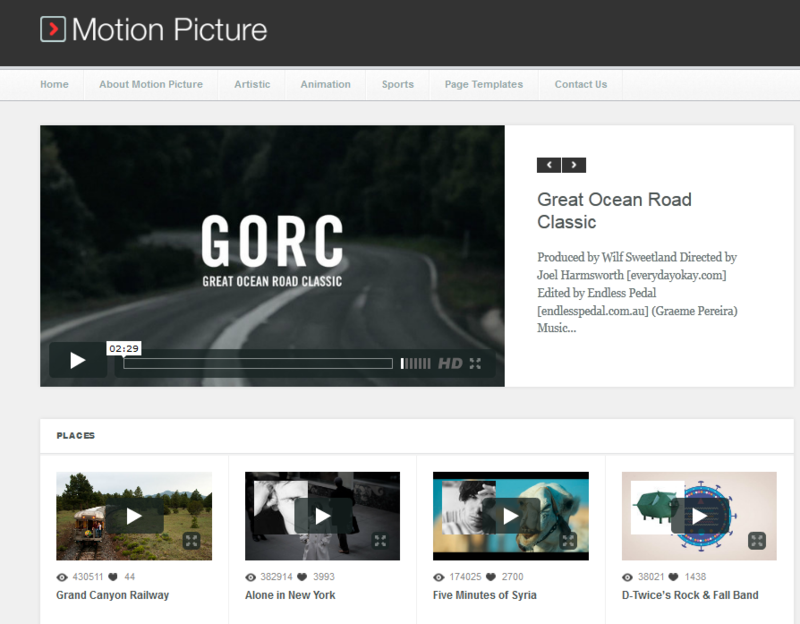 Motion Picture: fully supports video embedding using oEmbed. You can add your HD videos to this theme too. The homepage is widgetized. 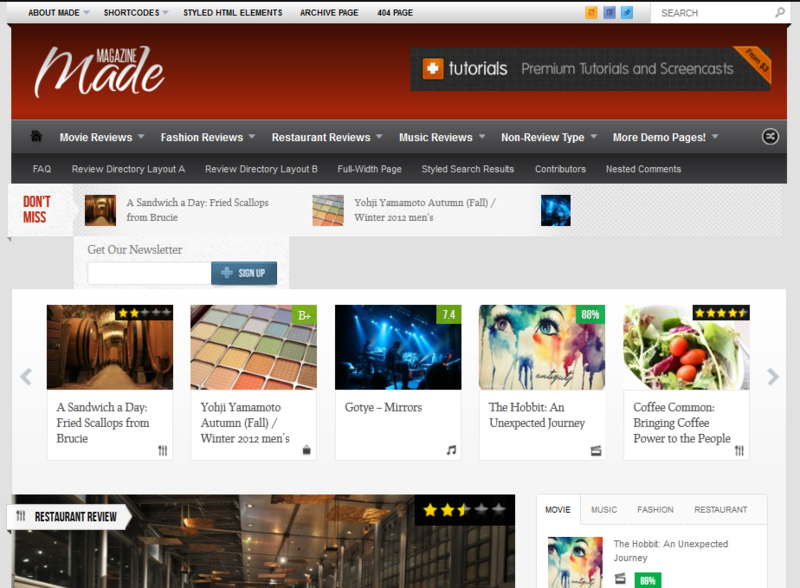 Made for WordPress: more than a video theme, Made is developed for established review sites. This is perfect for those of you who use video reviews to promote your business online. Which one of these video themes are you impressed with the most?